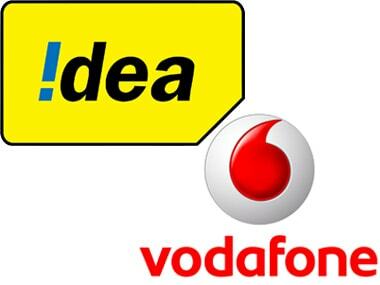 New Delhi: Vodafone Idea expects the sale of its 11.15 percent stake in Indus Tower to complete in the next three-four months which could yield an estimated Rs 5,500 crore, a senior company official said Tuesday. 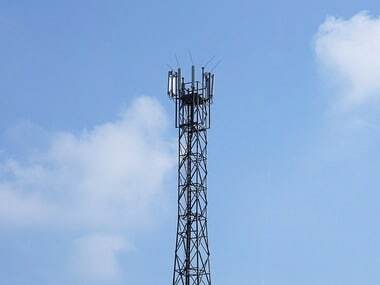 Under a contract signed with Bharti Infratel in April 2018, the company has an option to sell the 11.15 percent stake in Indus Tower for cash ahead of the merger of the country's largest mobile tower firm with the Bharti group firm. 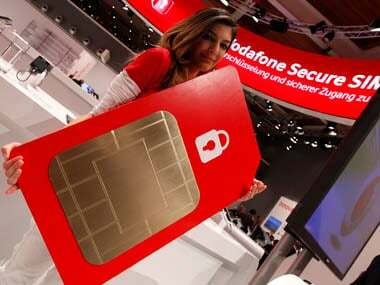 The board of directors of Vodafone Idea on 20 March cleared the planned Rs 25,000-crore rights issue at a price of Rs 12.50 per equity share, a steep 61 percent discount to the prevailing market rate. 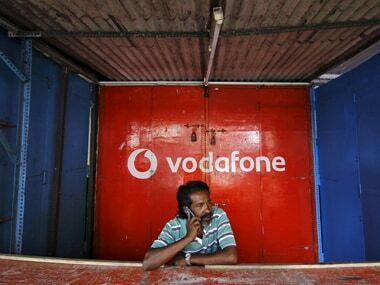 When asked about the plan of action in case promoter shareholding in Vodafone Idea breaches 75 percent cap, Moondra said there is interest from investors and he does not promoters holding to breach the limit. "We don't expect it to cross 75 percent mark but because this is rights issue and there was some doubt whether Axiata-- one of our large shareholder will participate or not. The shareholders and promoters as a precautionary measure had taken the SEBI approval if they were to participate beyond their entitlement and in case they exceed 75 percent. At this point of time, we do not see there will be a need to utilise that approval," Moondra said. Vodafone Idea is looking to invest proceeds from the rights issue, Indus Tower stake sale and partial sale of the optical fibre in telecom networks to expand 4G coverage from 61 percent population at present to over 85 percent population coverage by March 2020.